Karachi : Here comes the stamp like words from former Prime Minister Parvez Musharraf over how Pakistan is a hub for terror training. 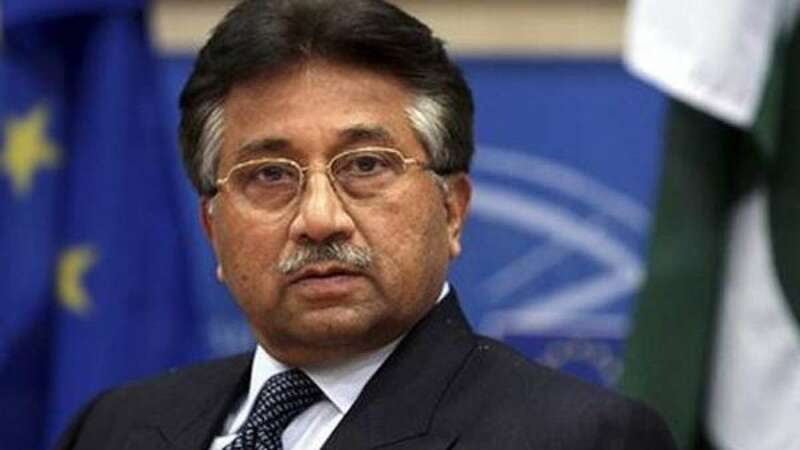 Mr Musharraf has now admitted Pakistan’s role in training the militant group Lashkar-e-Toiba in 1990 to carry out militancy in India’s Kashmir. “In 1990s the freedom struggle began in Kashmir… At that time Lashkar-e-Toiba and 11 or 12 other organisations were formed. We supported them and trained them as they were fighting in Kashmir at the cost of their lives,” Musharraf said in an interview to Dunya News on Sunday. Former Army chief also answered about actions against LeT’s Hafiz Saeed and Zakiur Rehman Lakhvi. “The Kashmiri freedom fighters, including Hafiz Saeed and Lakhvi, were our heroes at that time. Later on the religious militancy turned into terrorism,” he said.